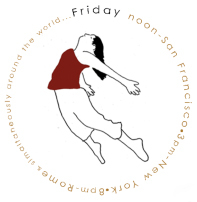 ABD Productions is the producing arm of Anne Bluethenthal & Dancers, a San Francisco-based multi-ethnic, multi-cultural modern dance company that is dedicated to the creation and production of new dance works, to excellence and activism in the arts, and to developing dance from and bringing it to a diverse community. Steeped in the movement training developed by Bluethenthal, their dancing is eloquent and grounded, embodying a feminist approach to dance and choreography. 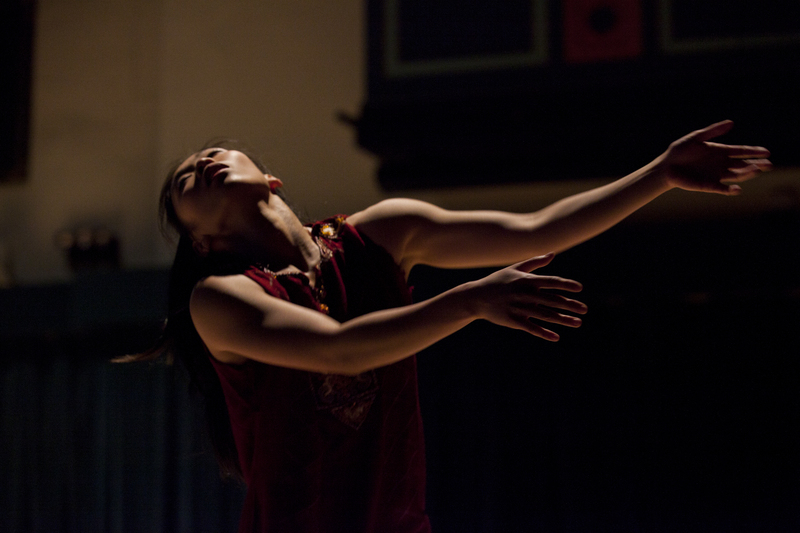 Bluethenthal is committed to cross-cultural collaboration and to creating dance that is women identified, spiritual, passionate, and inclusive of all its member voices. ABD also assists artists in the community by producing and presenting their work, and by providing fiscal agency services.